National association of securities dealer’s automated quotations is also known as NASDAQ. It is famous stock exchange of USA. It was established in 1971 and its head office in New York. It is operating 8 branches in Europe. 1/3 part of Dubai stock exchange is of NASDAQ. World’ largest transaction in the volumes of shares is dealt in this stock exchange. 3200 companies are listed and trading in this stock exchange . In this stock exchange all work is done online (Electronic way) . 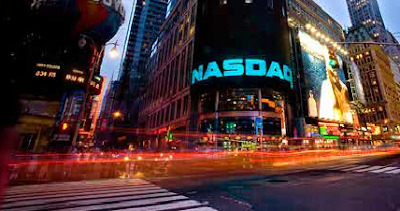 http://www.nasdaq.com/ is the official site of this stock exchange. If you want to see live result of NASDAQ, then you can see it just type nasdaq live on Google search engine.